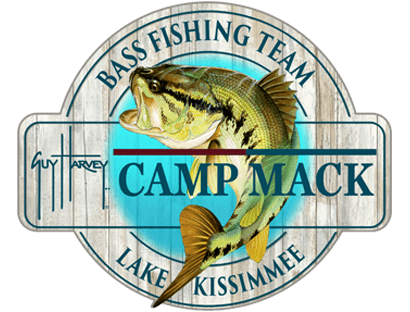 ﻿ Camp Mack, a Guy Harvey Lodge, Marina, & RV Resort. 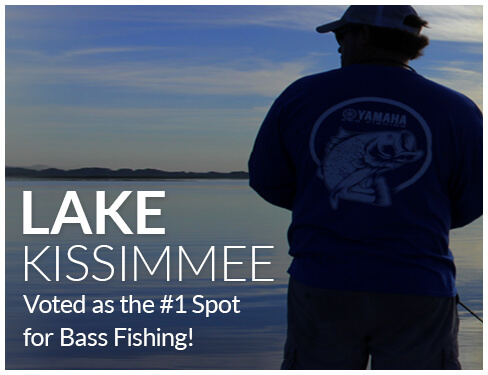 #1 spot for bass fishing! 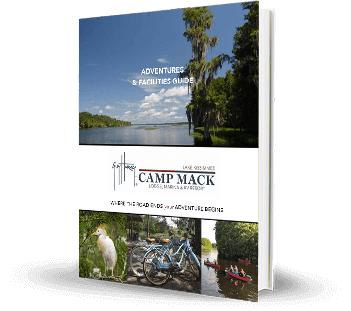 At Camp Mack we want our campers to have a full schedule of events to keep them busy. 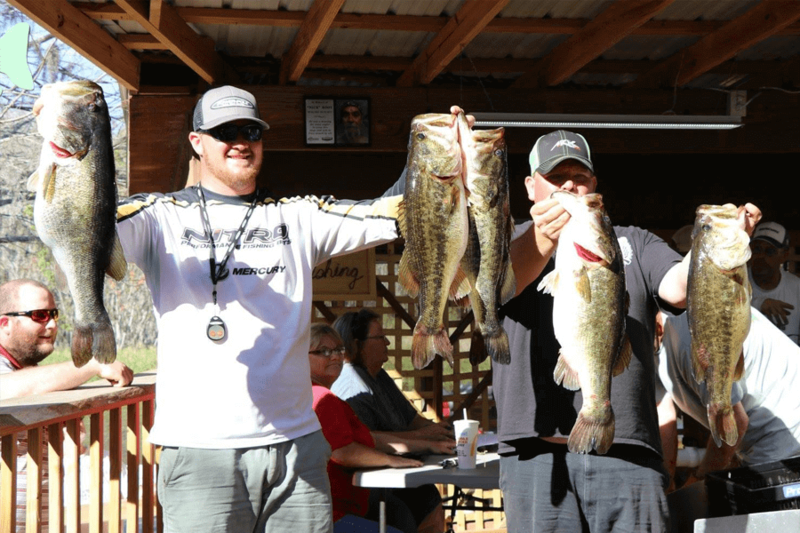 View our calendar of events and join in the fun! This is the fisherman’s dream hotel. We have double length parking spaces to accommodate your vehicle and trailer, each with an outside electrical outlet to charge your batteries and accessories. Right alongside is your guestroom with the comforts of home, including amazingly comfortable beds for a great night’s sleep. Sweet dreams of tomorrow’s action on the water! 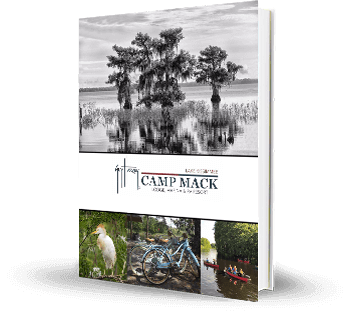 For the extended stay guest and families needing some extra room, or for those who enjoy freestyle camping, choose from our selection of Camp Mack cabins, each offering a true camping experience. For your convenience, each cabin comes equipped with a full service kitchen (Fridge, Stove, Oven, Microwave), stocked with all the kitchenware and utensils that you will ever need. Time to Rally Up Y'All! 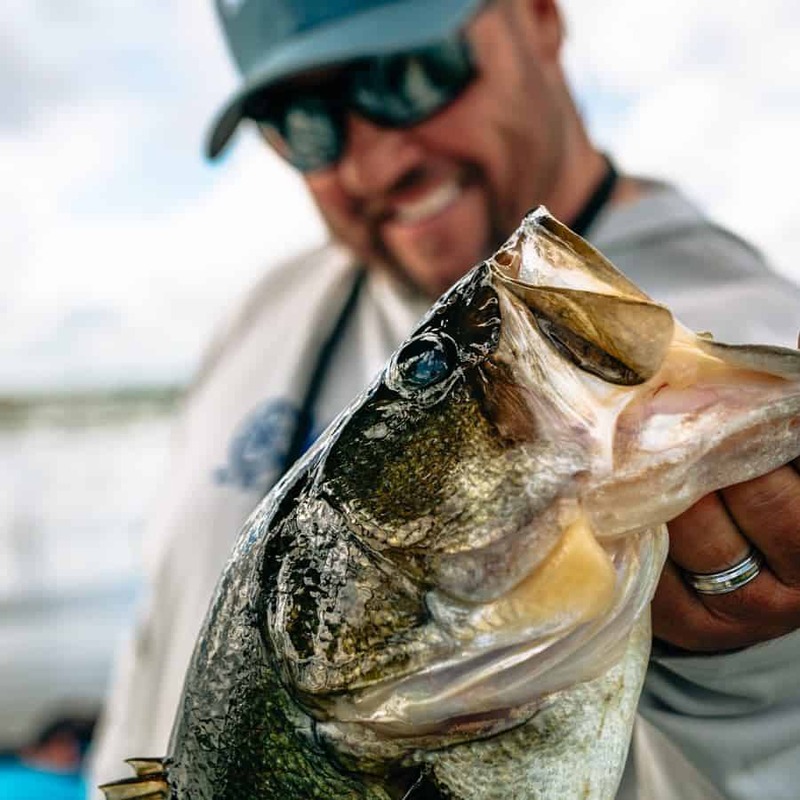 Wagon-Masters, Tournament Directors, and Event Planners we have you covered, Come enjoy a gathering in Florida’s great outdoors! 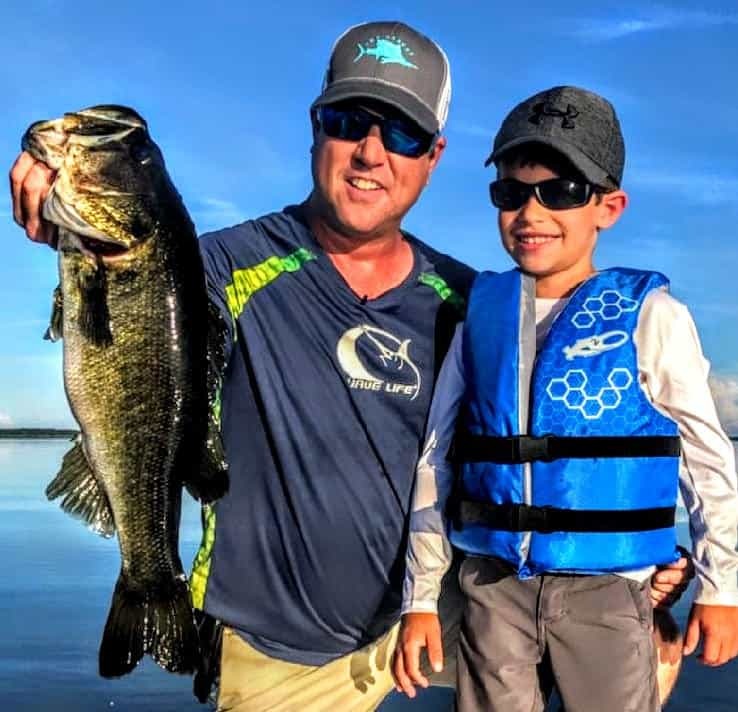 Enjoy the famous Kissimmee Chain of Lakes – Lake Kissimmee, Hatchineha and Cypress – over 40 miles and 21,000 acres of world class bass fishing, with an amazing habitat of wildlife, flora and fauna for all to enjoy. 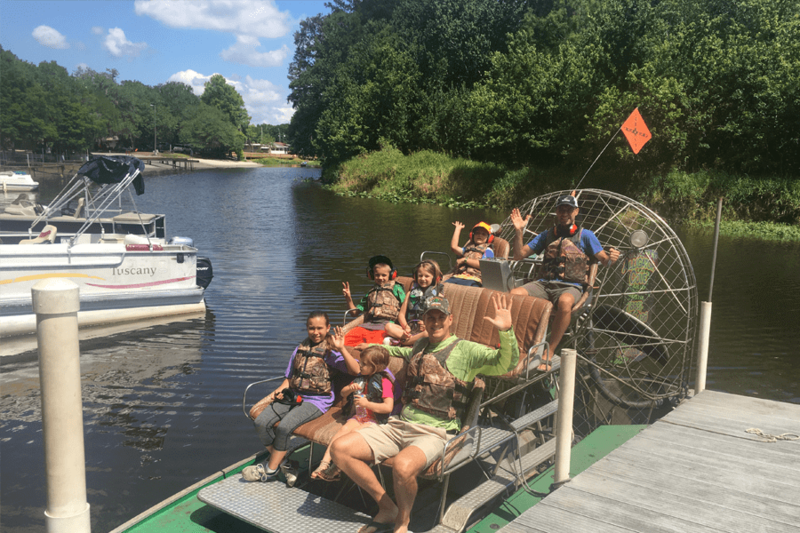 Whether by bass boat, air boat or kayak, the Chain of Lakes is a treasure-trove for outdoor enthusiasts. 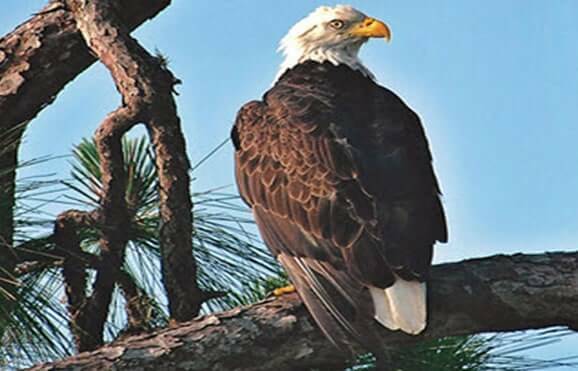 And if that’s not enough, next door to Camp Mack you’ll find Lake Kissimmee State Park, with over 20 miles of hiking and equestrian trails offering amazing insights to this pristine habitat. 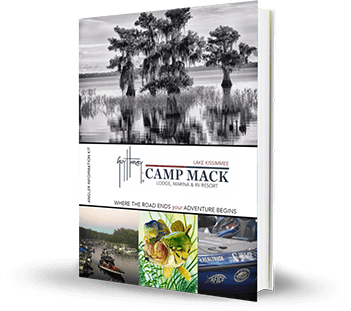 As we say at Camp Mack, where the road ends, your adventure begins! 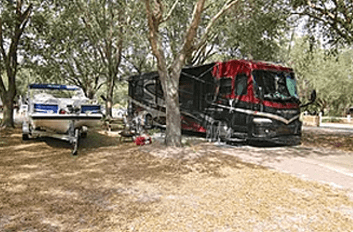 At Camp Mack, a Guy Harvey Lodge, Marina and RV Resort you really are in central Florida! 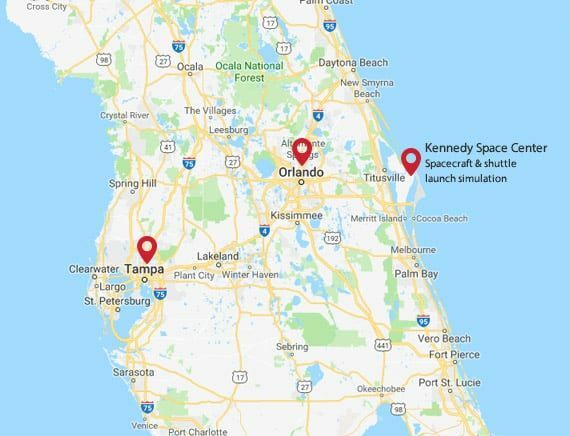 Just 50 miles south of Orlando’s Walt Disney World, 60 miles west of the Kennedy Space Center and 80 miles east of Tampa’s Busch Gardens, you’re just a short drive to some of Florida’s most popular attractions. 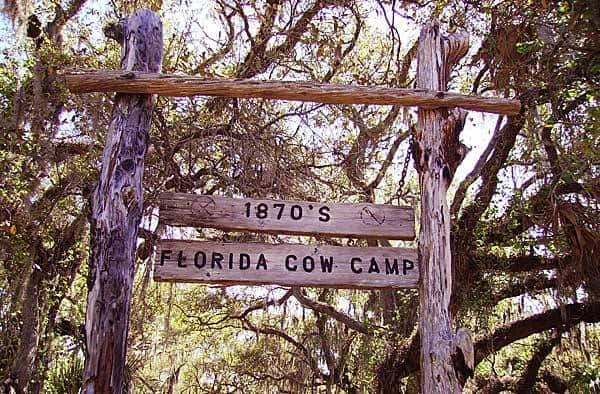 And closer to camp, just down the road you’ll find charming Lake Wales (16 mi. 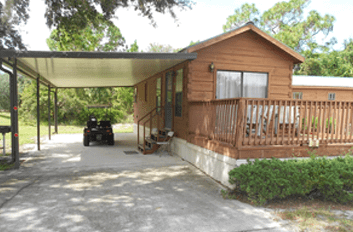 ), a charming Old-Florida community with its historic and truly unique Bok Mountain Lake Sanctuary and Singing Tower. 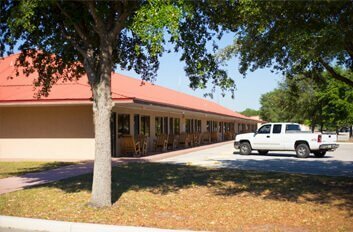 Drive a bit further and you come to Winter Haven (30 mi. 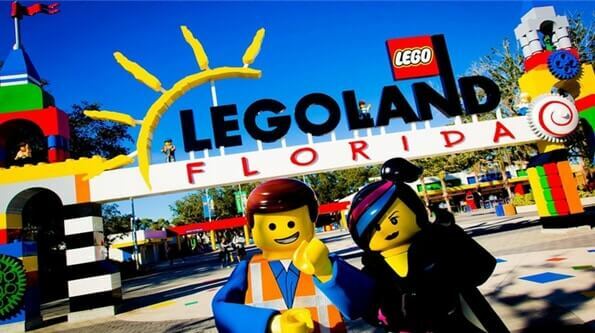 ), home to the world’s second largest Legoland park, built on the grounds of Florida’s famed Cypress Gardens. 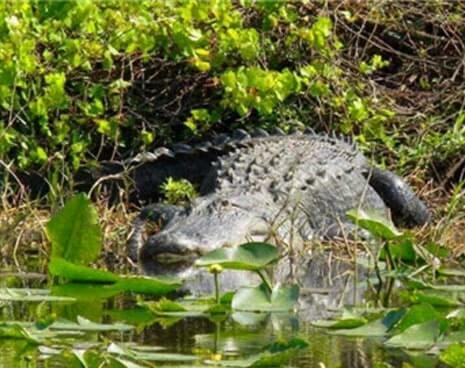 And if you blink, you’ll then find yourself in Kissimmee, at the front door to all of Orlando’s major theme parks. 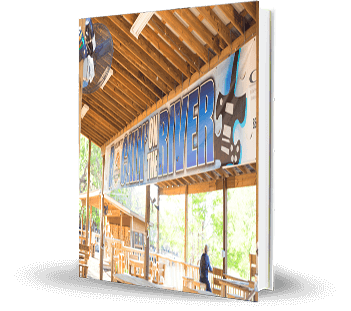 To read about all the nearby attractions click here.